"We Creating pure user experiences"
We are a team of talented digital experts who constantly looking for creative challenges. We strongly focus on constant hard work, dedication and innovation. We love blending creativity, functionality and simplicity to deliver Stunning Digital experiences. 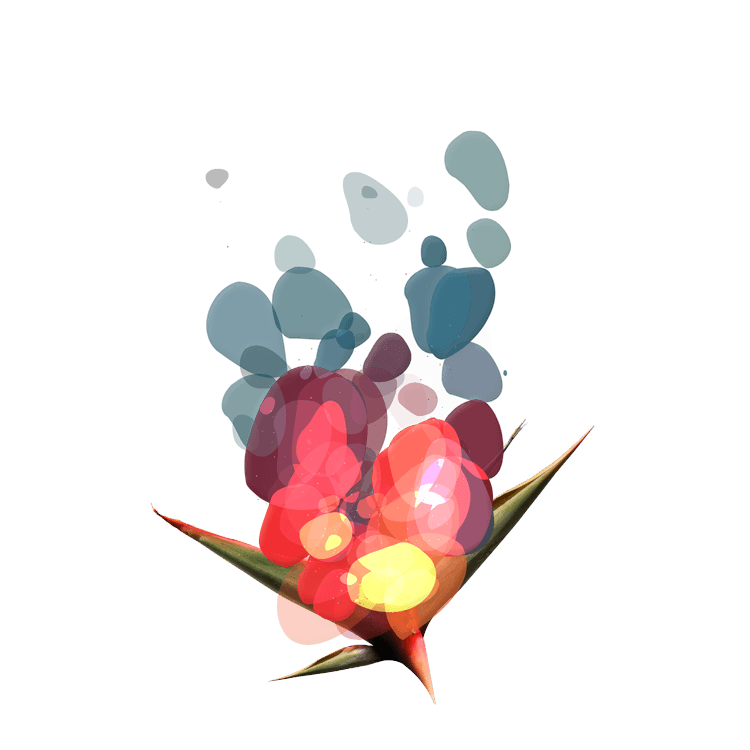 Our goal is creating simple, functional, creative and challenging digital projects. 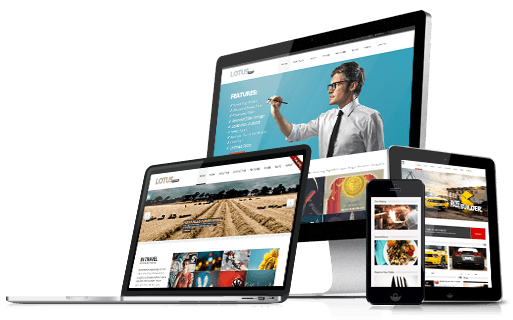 We create responsive and device friendly websites and web applications with quality, simplicity, accessibility and usability in mind. Our main target is providing pure user experience on every device. We offer game development for iPhone, iPad and Android. We constantly keep abreast of the latest updates and technologies to create entertaining , user friendly and high performance games. We produce interactive multimedia applications, 3D visualisation, presentation graphics, video and animation with combining creative and imaginative ideas. 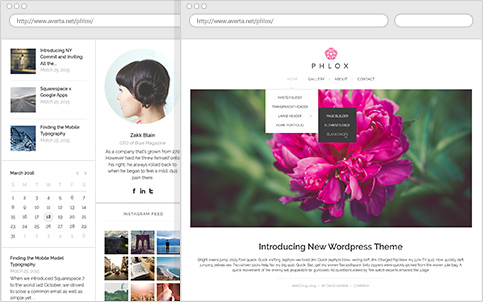 Phlox is the most modern and powerful theme available to download among WordPress themes. It is free and perfect solution for business owners, bloggers, photographers, travelers or anyone who seeks to own a professional website. By using Phlox you are able to change theme options and see the result automatically in real-time. Unlike many other WordPress themes, Phlox adds various options into the Customizer to give you the advantage of customizing any part of the theme with ease. 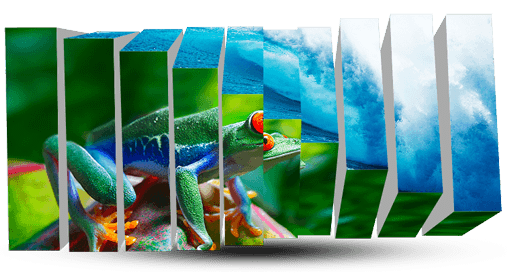 Master Slider is a premium image and content slider with super smooth hardware accelerated transitions. It supports touch navigation with pure swipe gesture that you have never experienced before. 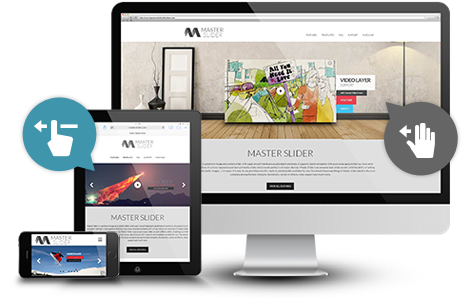 It is a truly responsive and device friendly slider which works perfect in all major devices. Master Slider is an awesome layer slider as well, with the ability of adding any html contents (texts, images, ...) in layers. It is easy to use, plus there are 25+ ready to use templates available for you. Honestly, these guys should be commended for an unreal advancement in the platform. No kidding. Totally flexible, thought out and powerful. One thing I’d like… better how-to videos to make customization a lot easier. I feel that Lotus is bigger than a single theme, it’s the next step in being able to control this layout tool on a grand scale. Way to go gang. You nailed it. Thank you. OMG! I can imagine a huge amount of work put into this masterpiece! Your item feels so robust, it blown my hat off Excelent presentation too, congrats!. I just want to say how awesome this theme is and how great the support is! It’s rare on themeforest to find a designer/developer who listens to their customers, quickly adding and adjusting features to make it better. thanks for the great work!! I am here to just say thanks. your item was exactly what i was looking for. That is far beyond what i was expecting from a wordpress theme! you know, using shortcodes was always a pain for me (sorry i’m noob in coding), but since i bought your theme i have so many fun with smart page builder good job averta. keep doing good work. Thumbs up! Copyright © 2010-2019 Averta. All rights reserved.